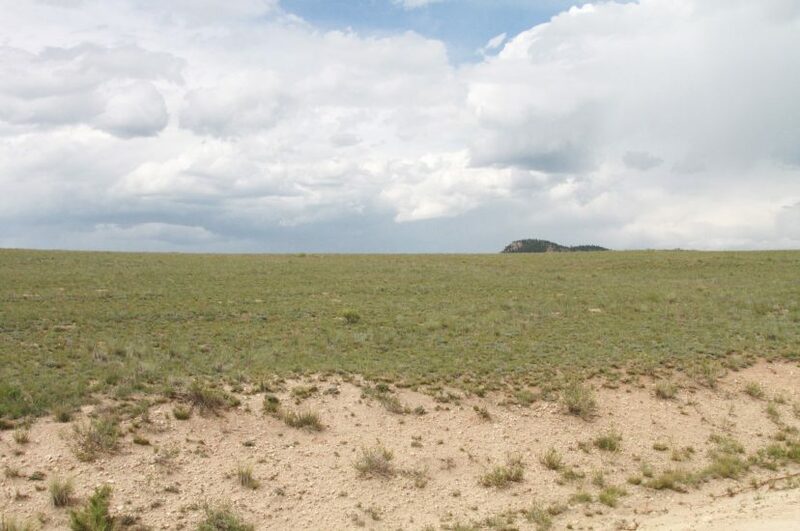 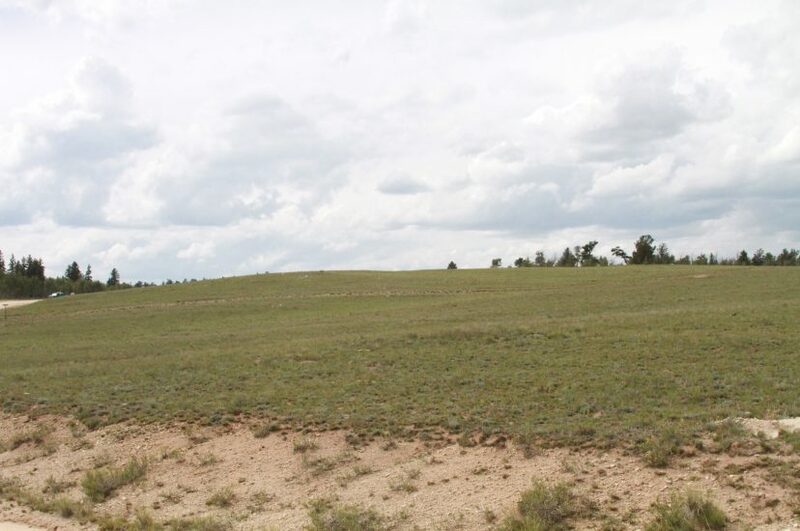 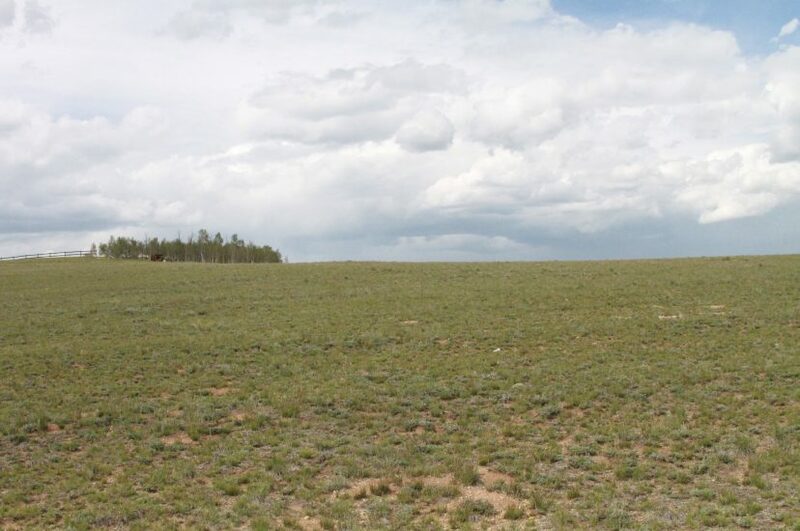 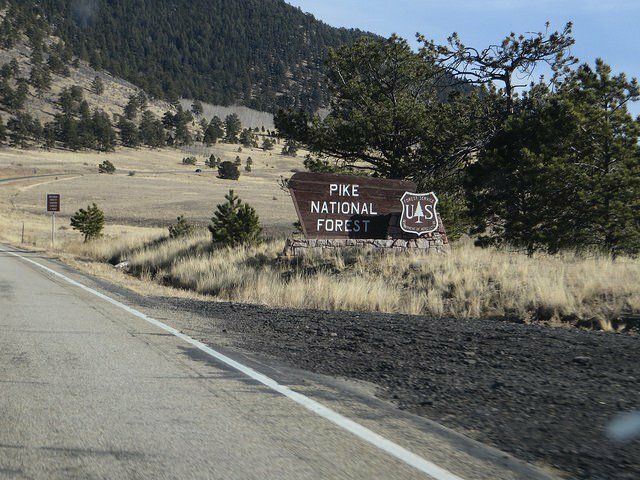 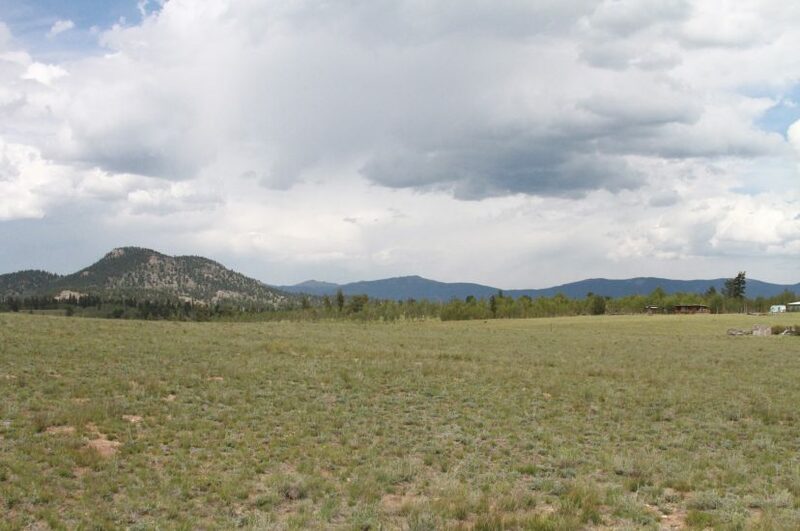 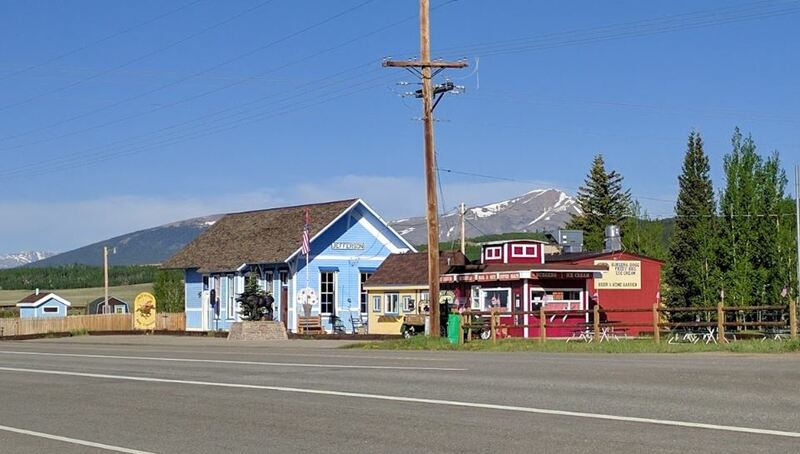 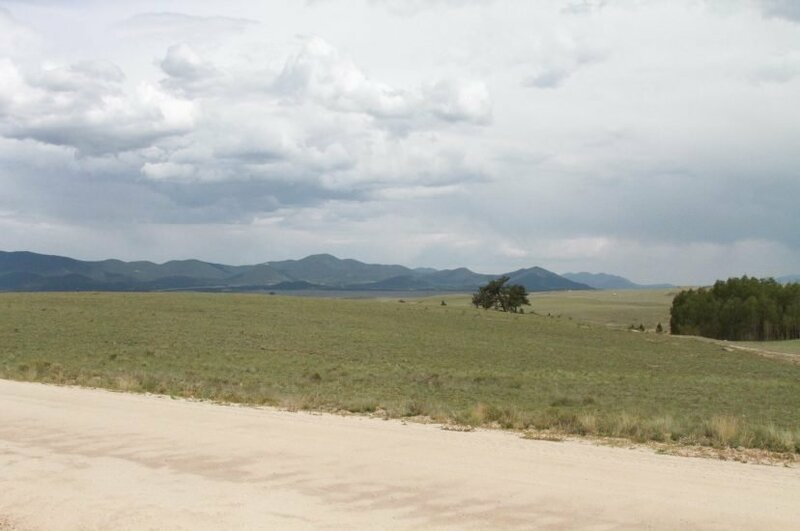 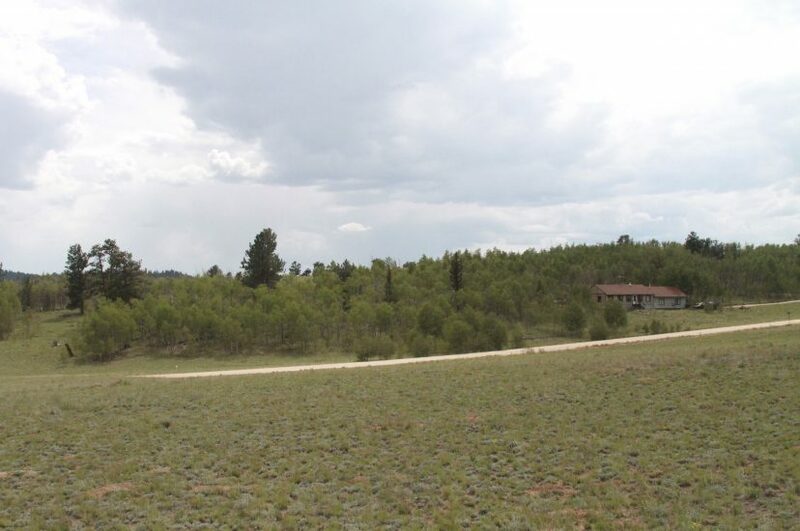 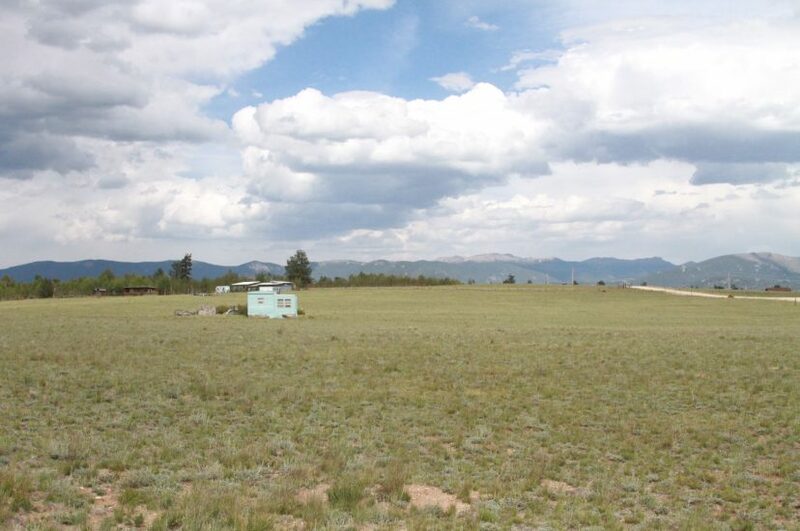 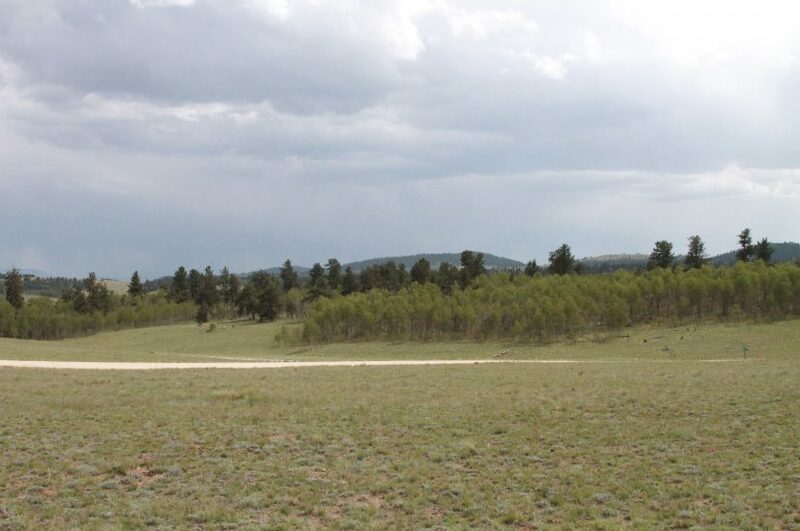 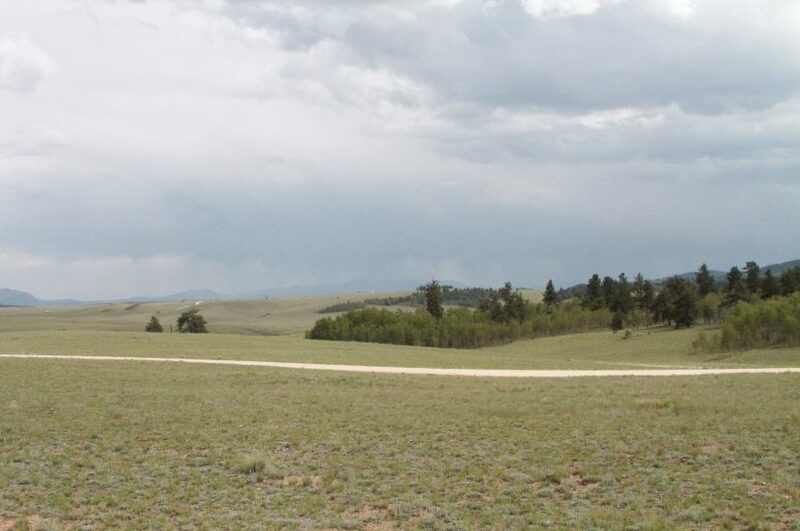 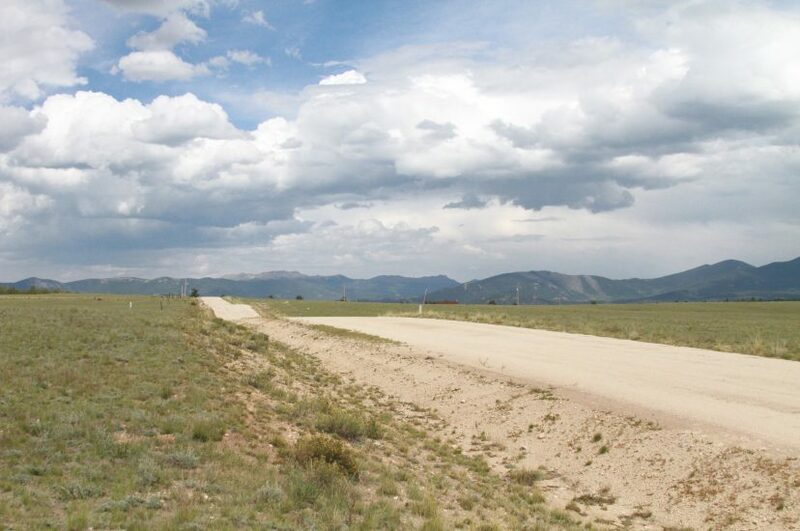 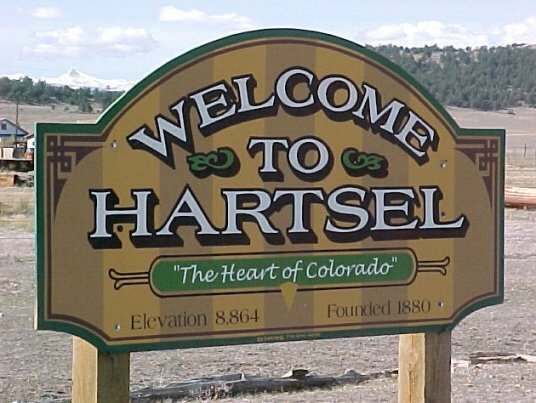 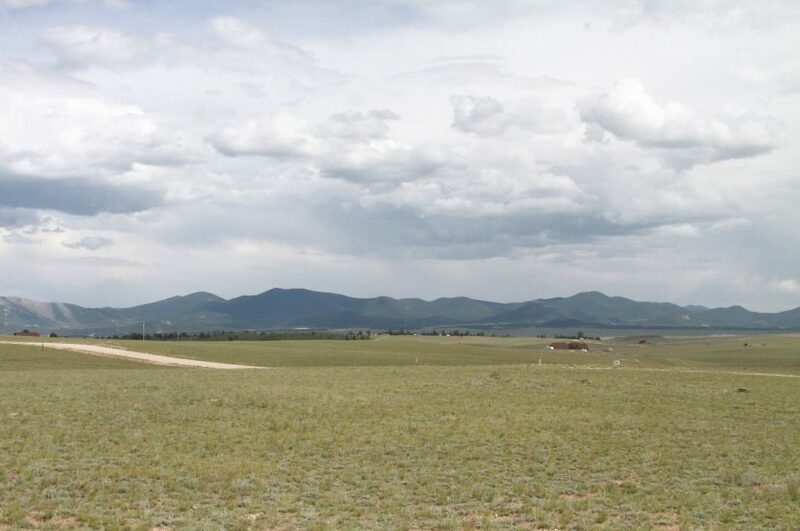 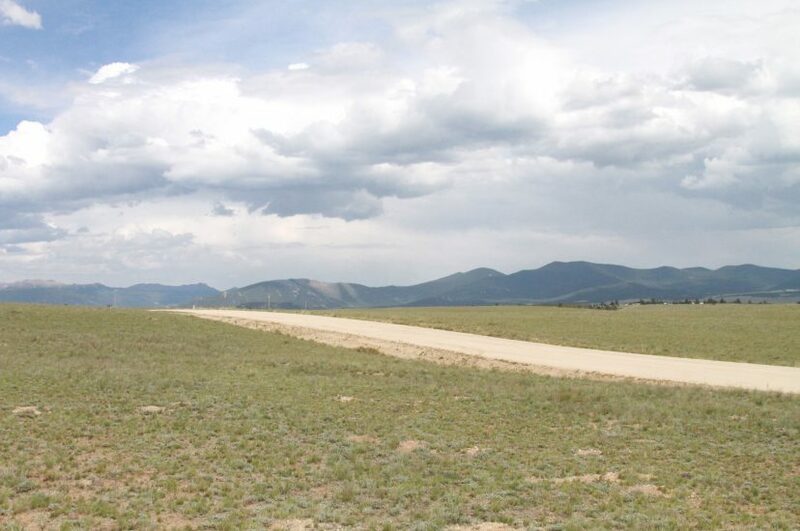 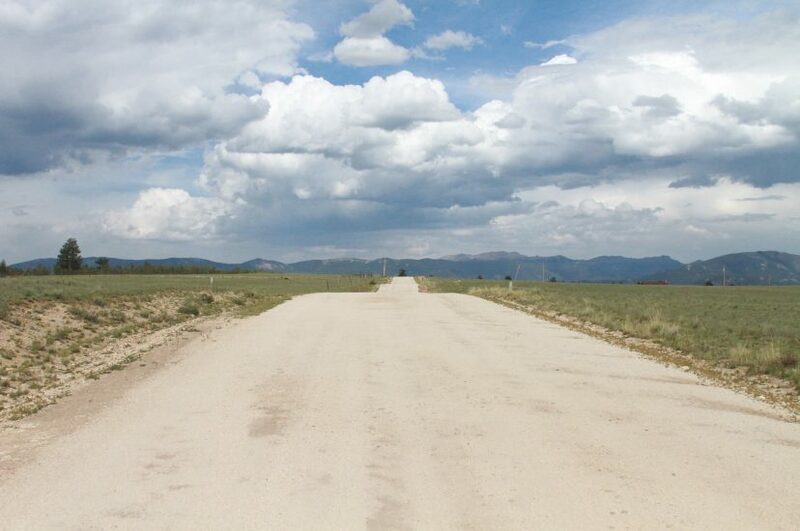 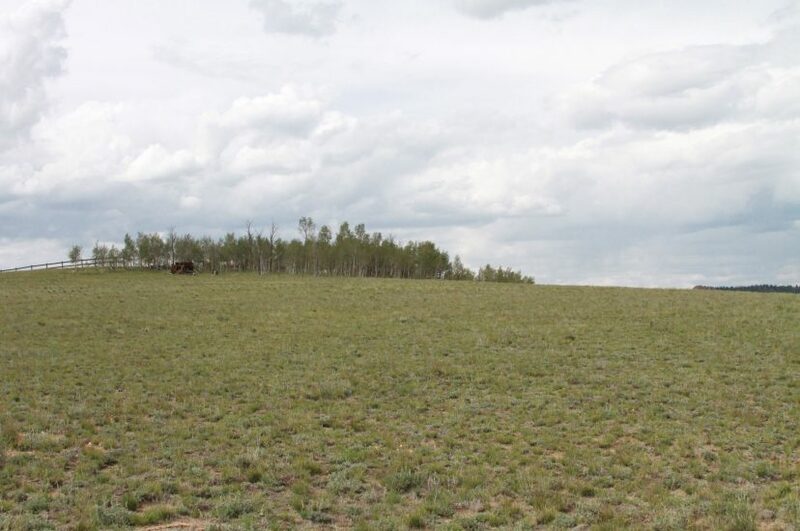 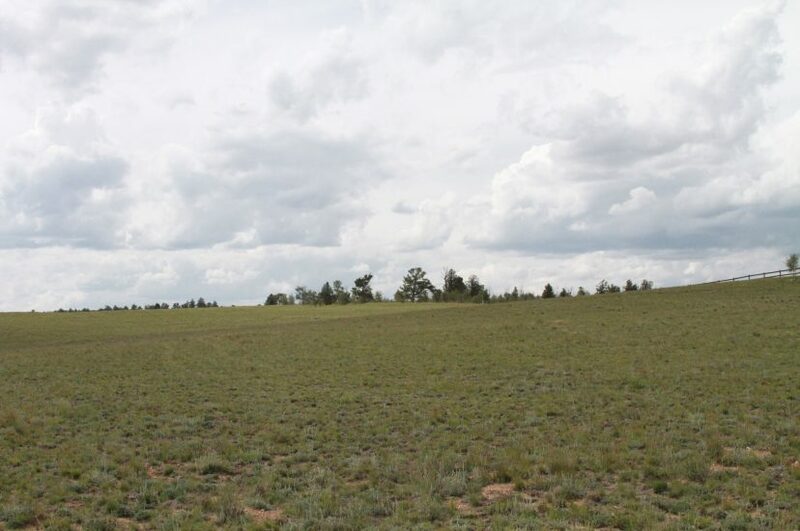 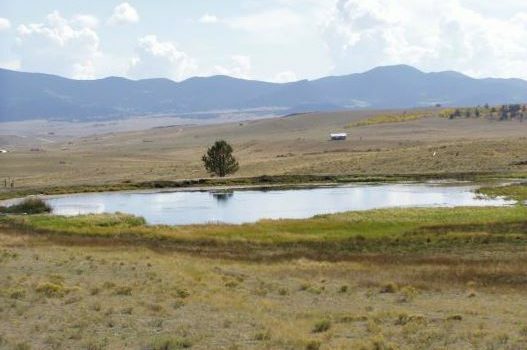 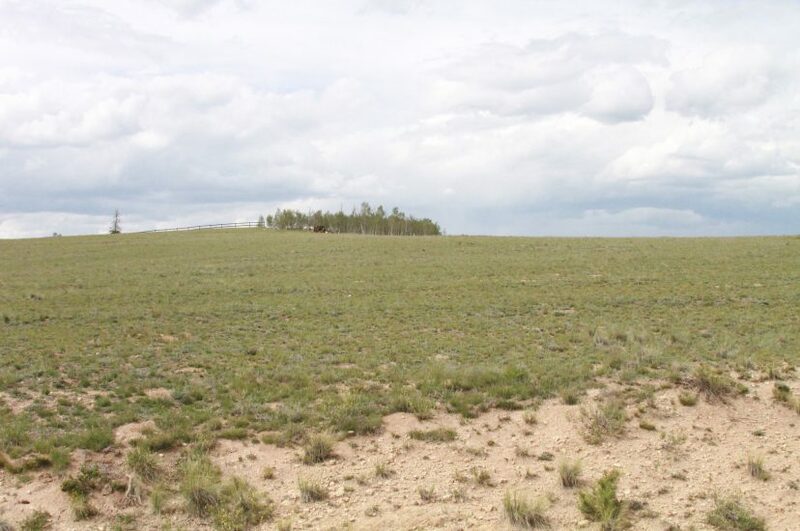 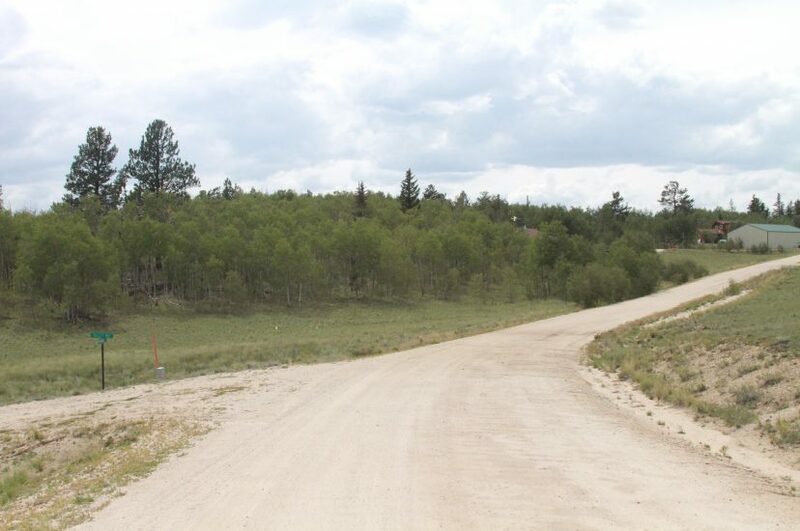 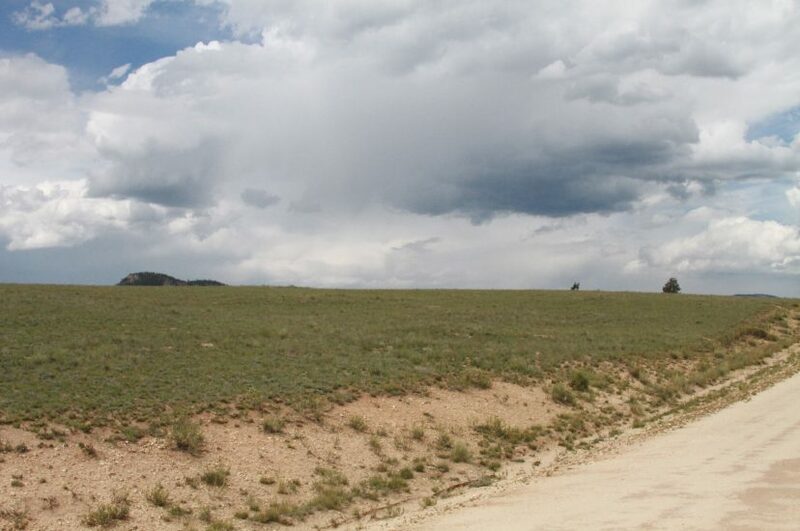 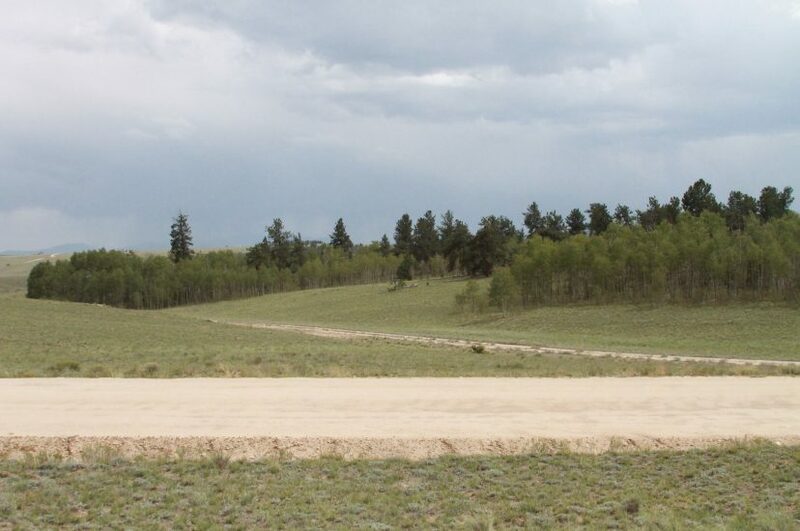 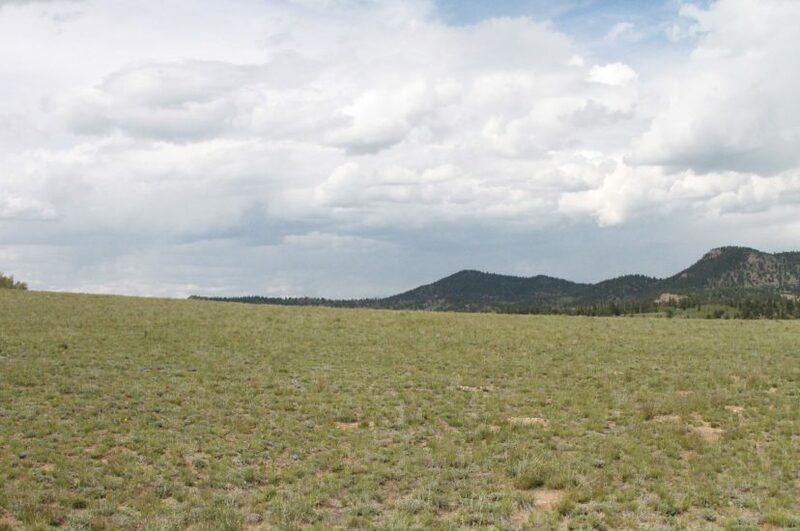 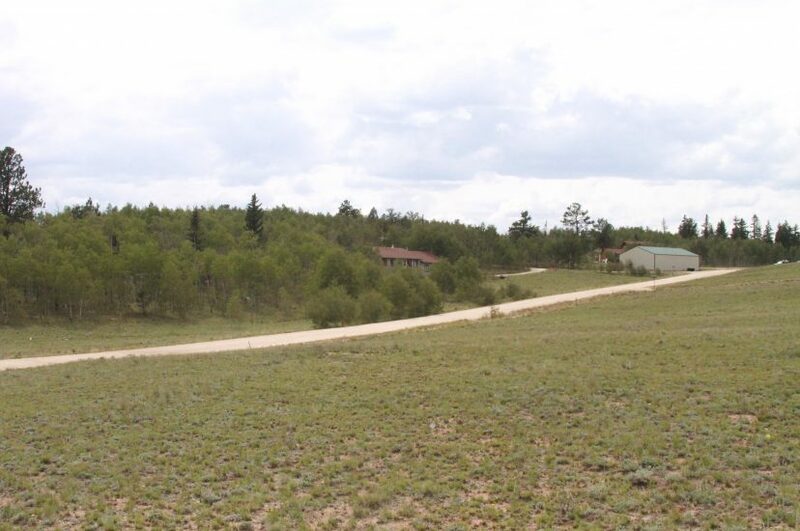 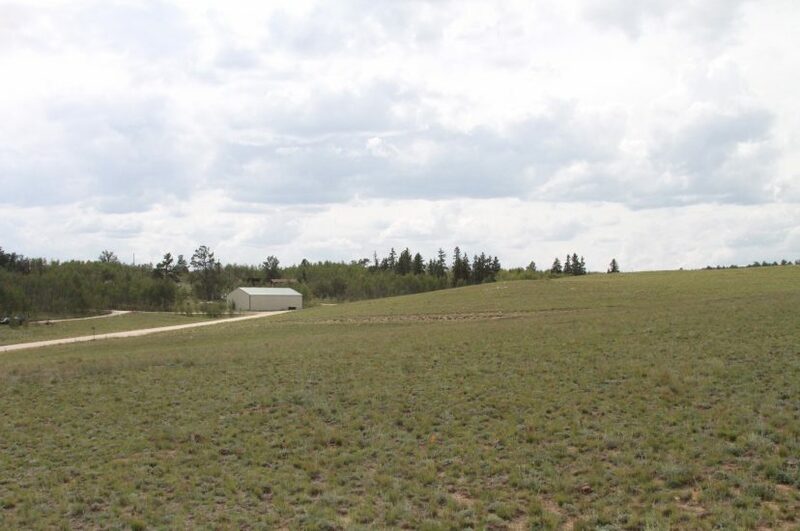 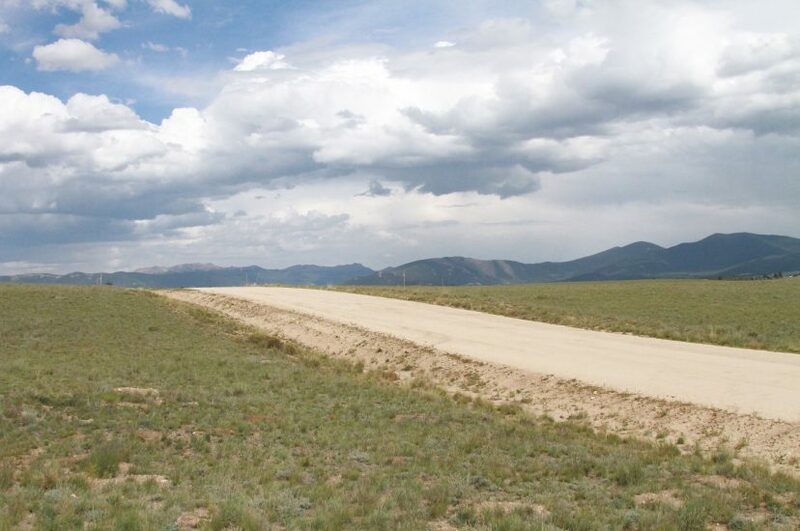 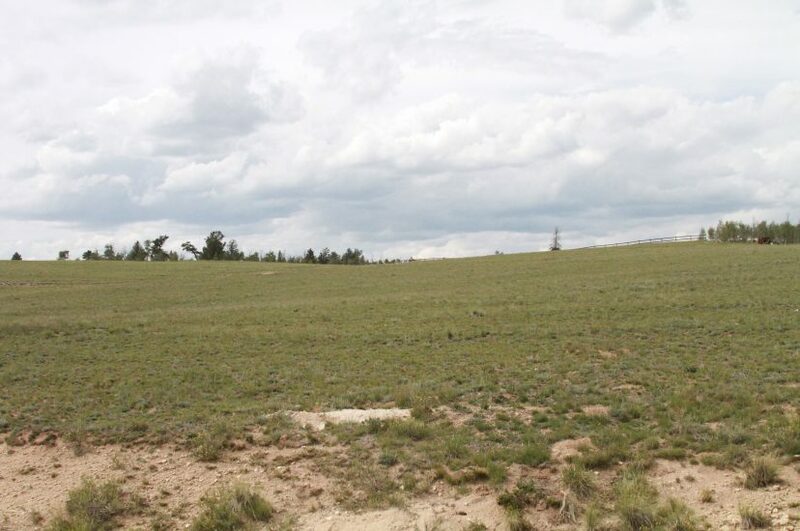 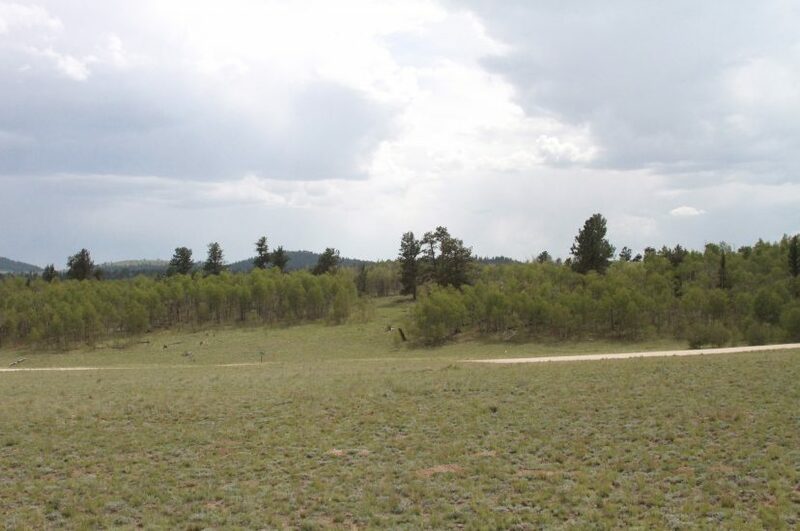 Imagine owning over 5 Acres in beautiful Park County with plenty of room to spread out and enjoy all that central Colorado has to offer. 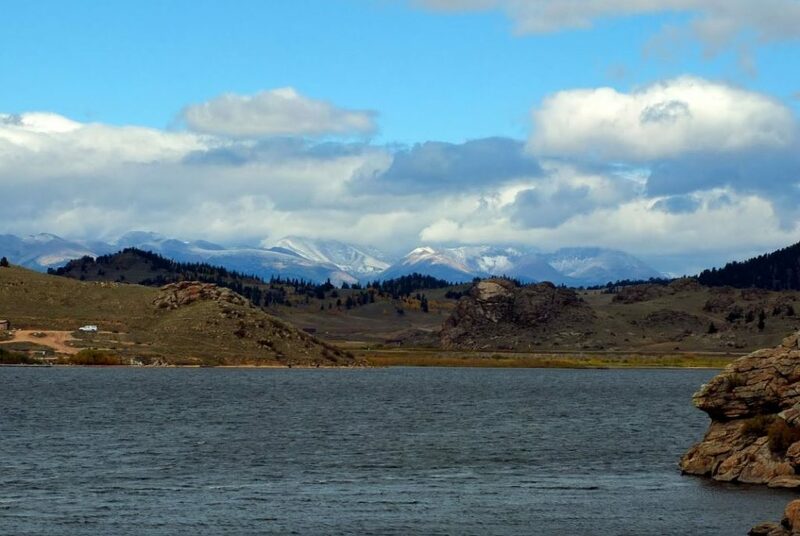 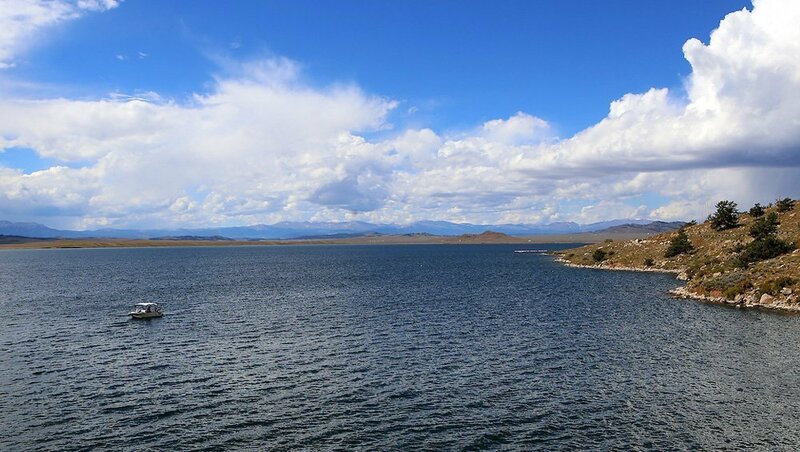 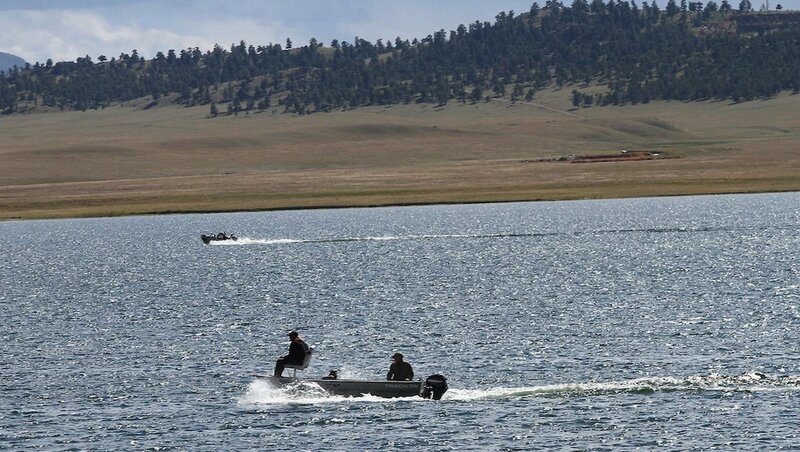 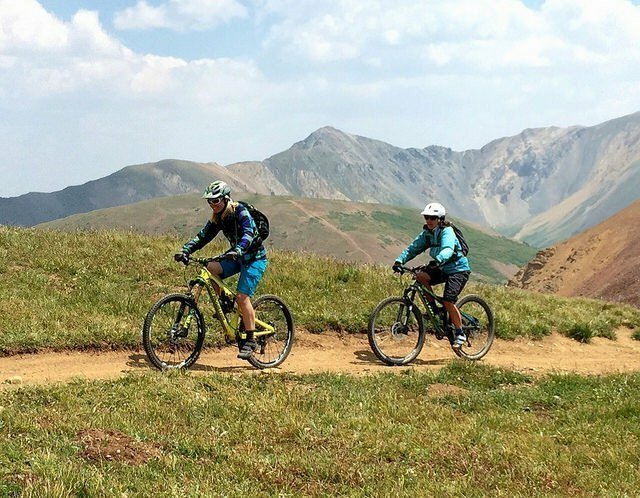 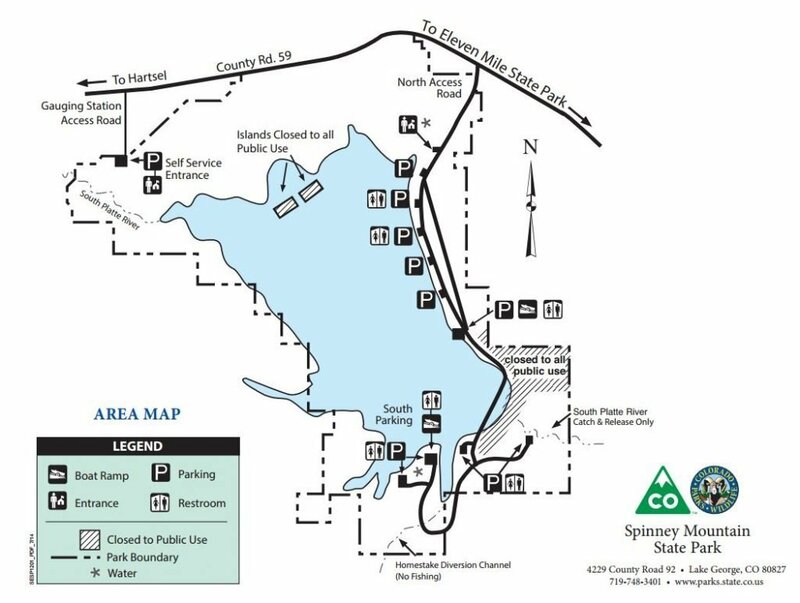 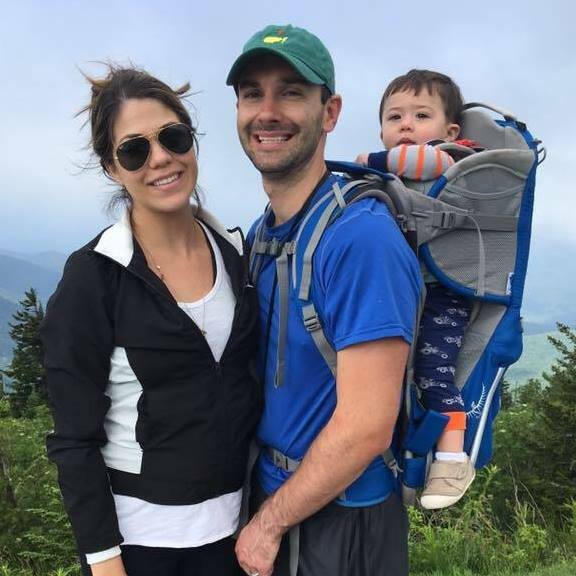 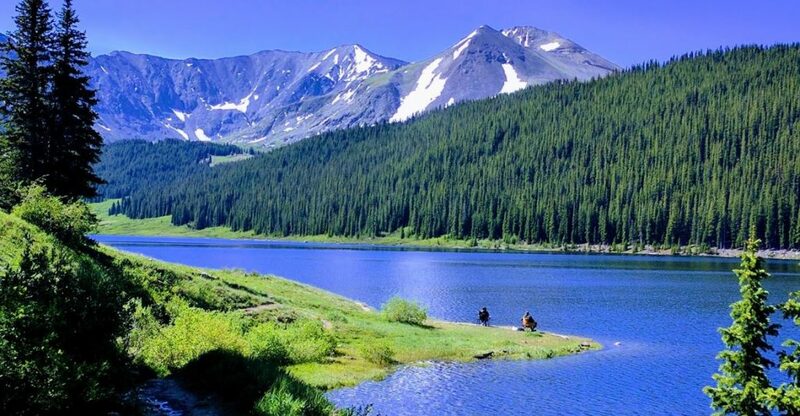 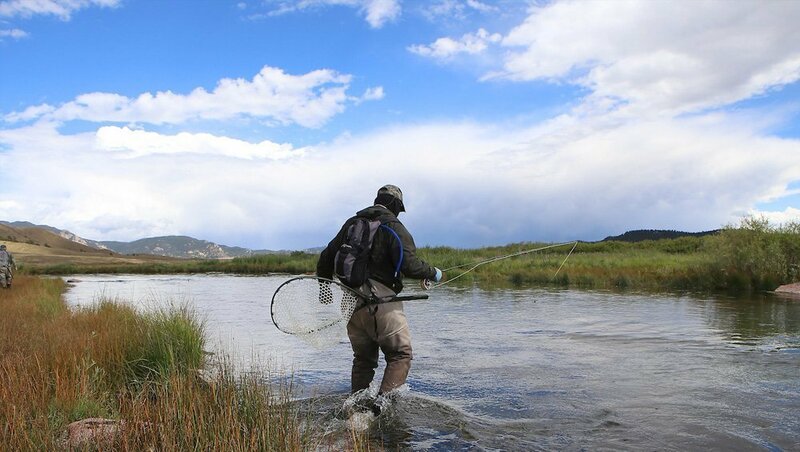 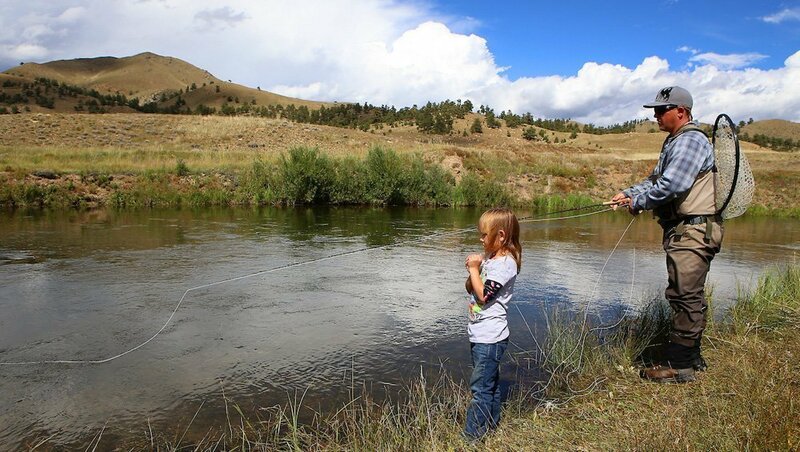 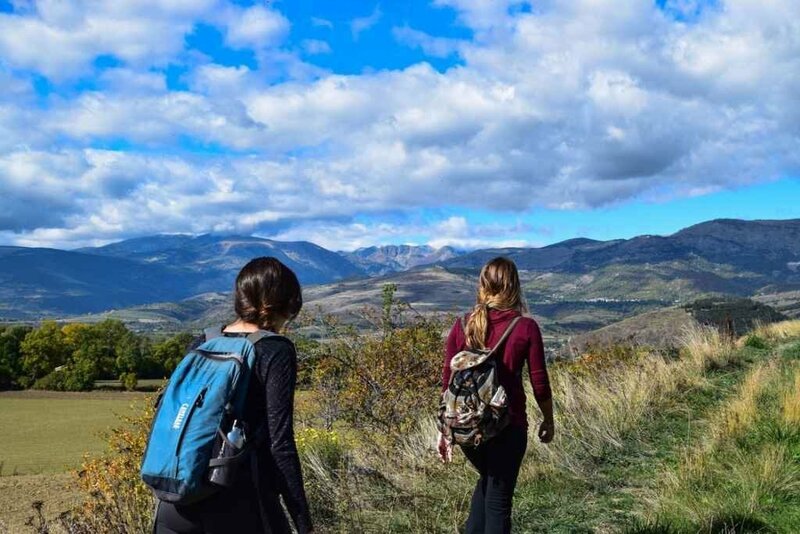 You can spend your days hiking and exploring the numerous different mountain ranges and parks nearby, or enjoy fishing and other water sports on the multiple lakes and reservoirs in the area. 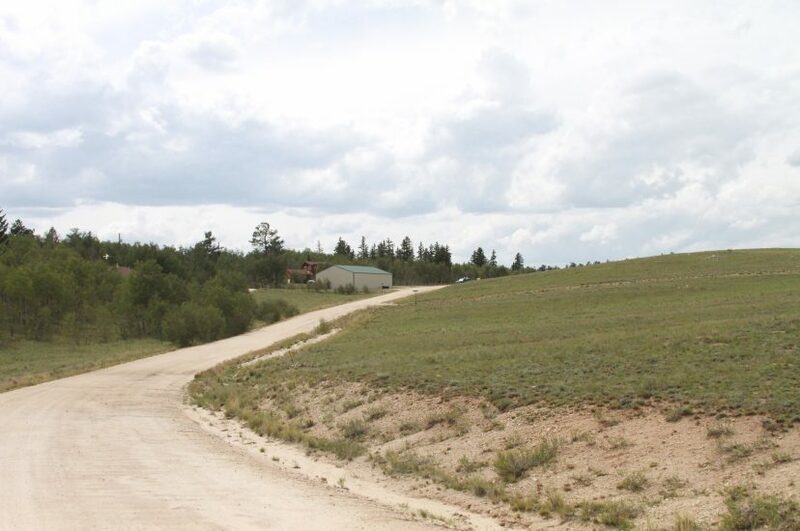 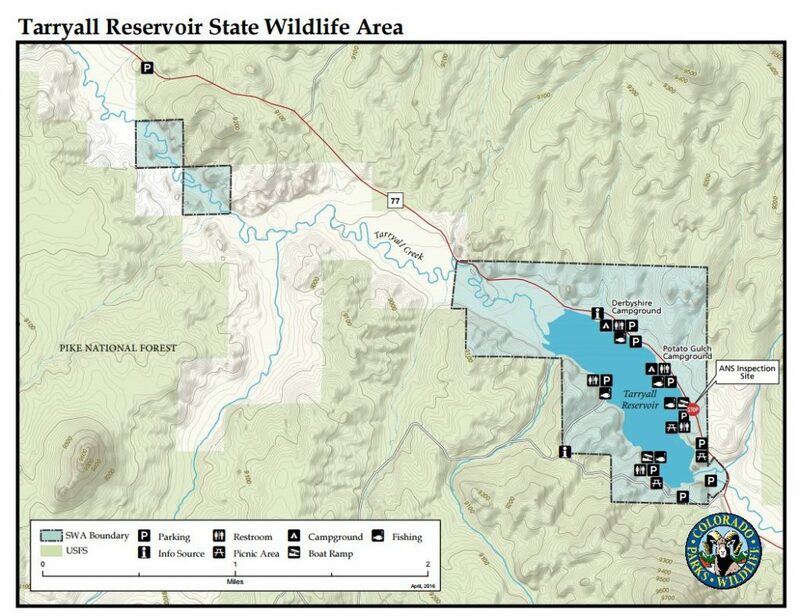 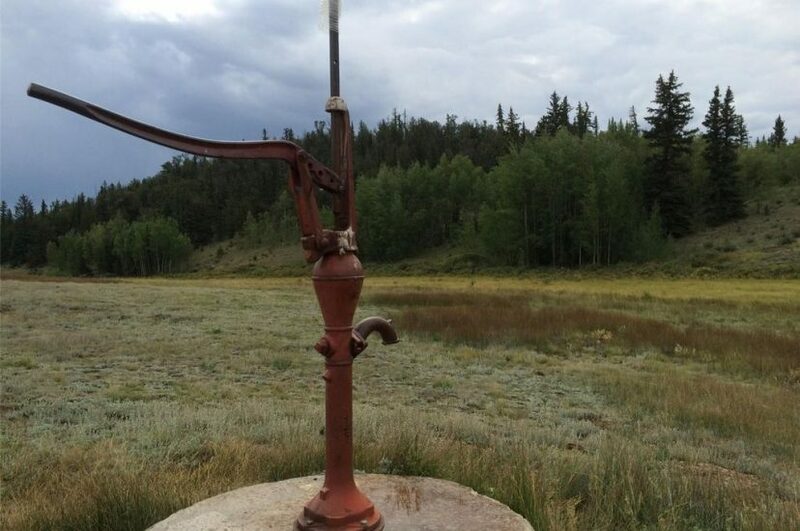 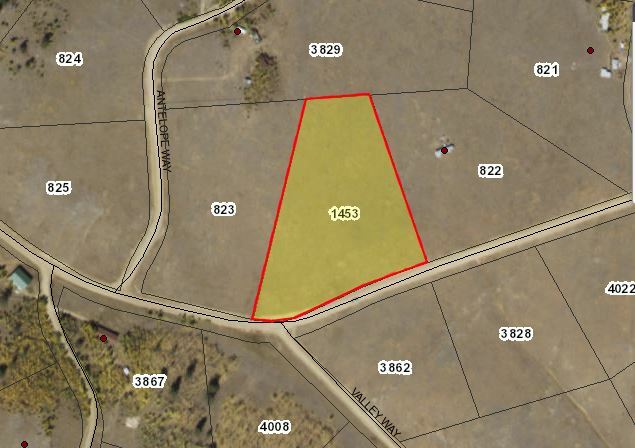 This property is close to the small towns of Jefferson, Hartsel, Fairplay, & Lake George. 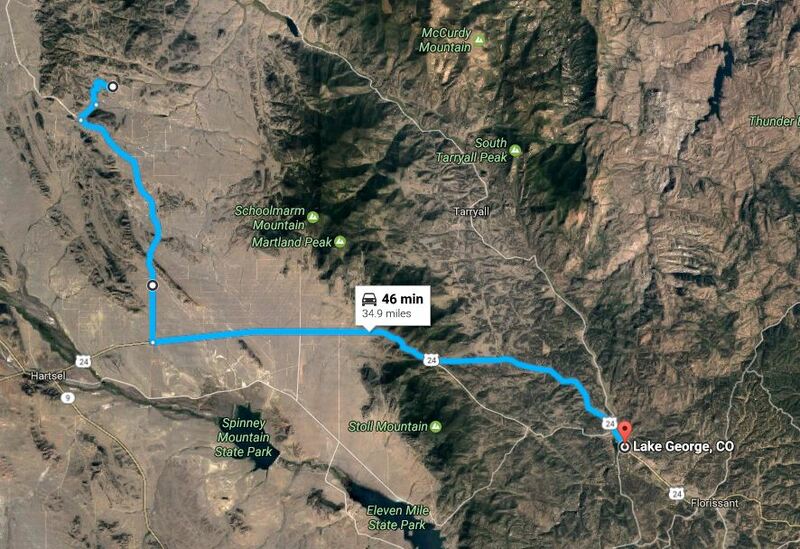 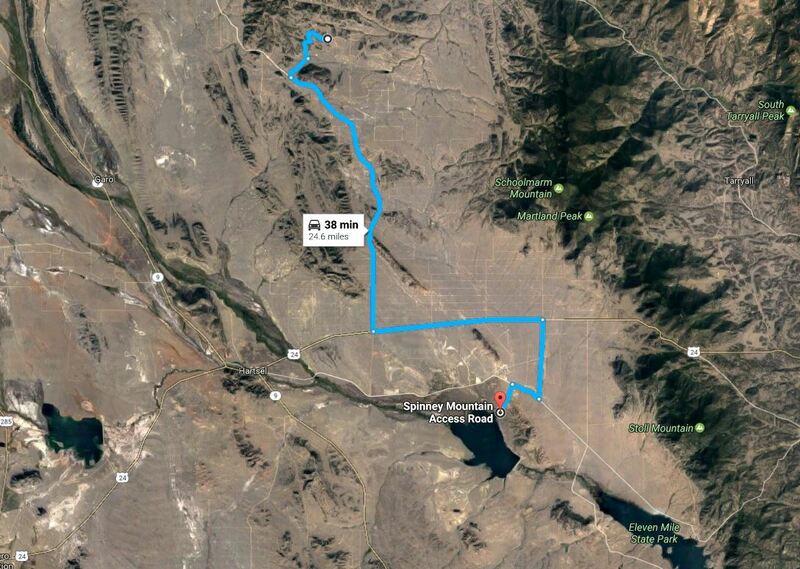 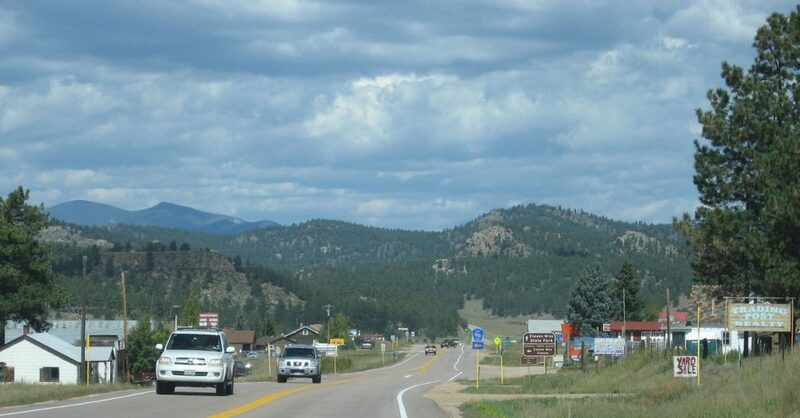 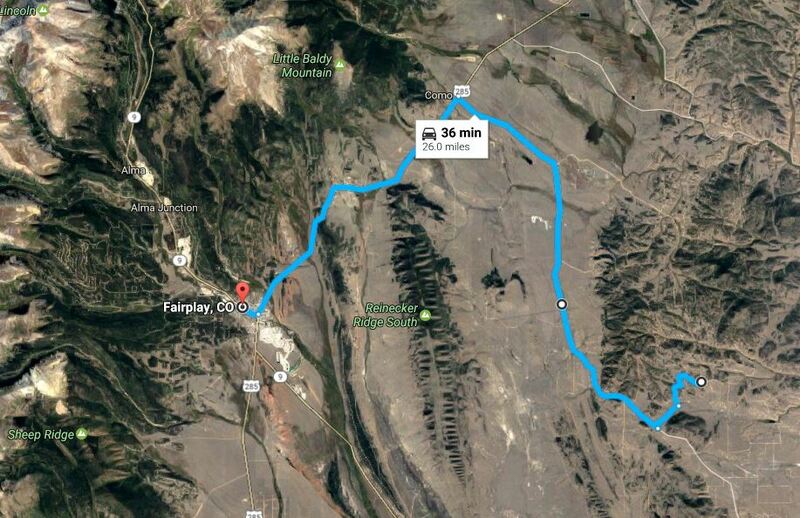 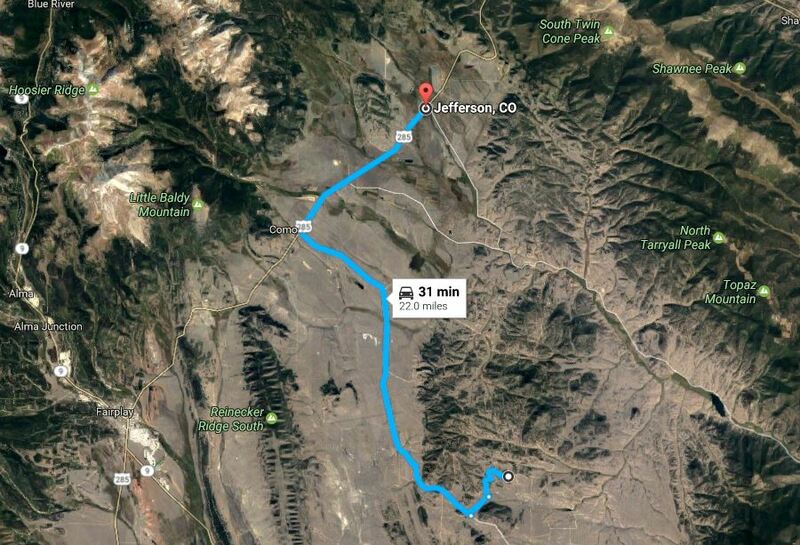 You are also short driving distance from larger cities of Denver, Colorado Springs, and Breckenridge. 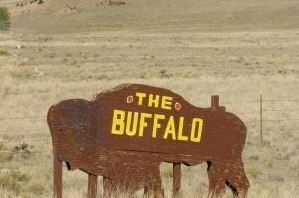 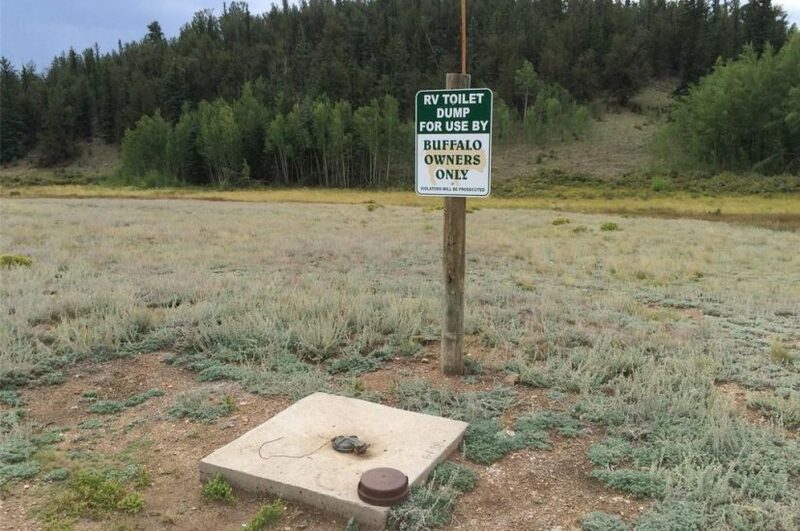 The property is located in the Buffalo subdivision, which was formed in 1973 and consists of 975 independently owned lots with an average size of at least 2 acres. 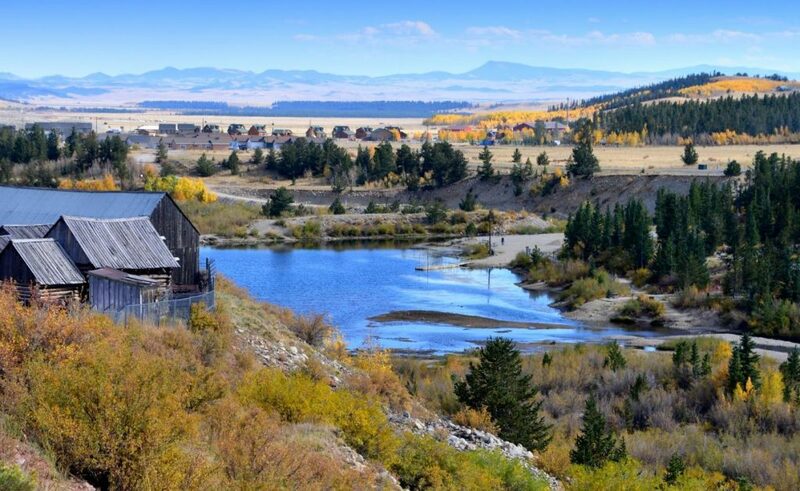 Restrictions are kept to a minimum while keeping a constant focus on the property owner’s right to enjoy his or her property in attractive surroundings free of nuisances, undue noise, and danger. 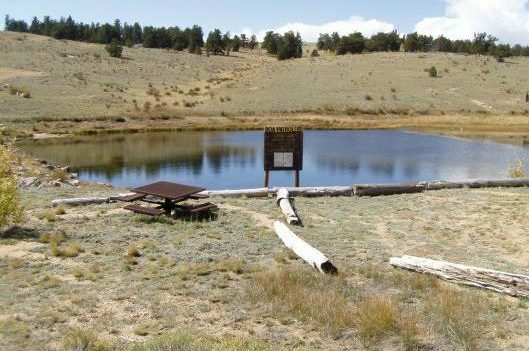 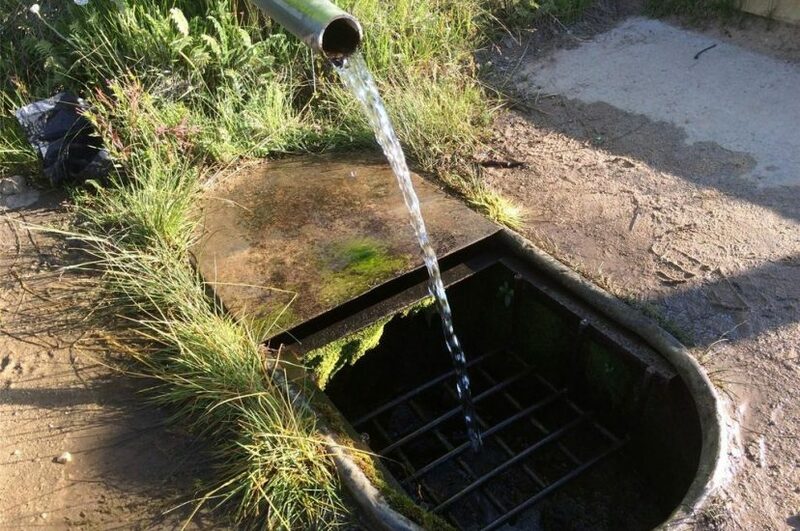 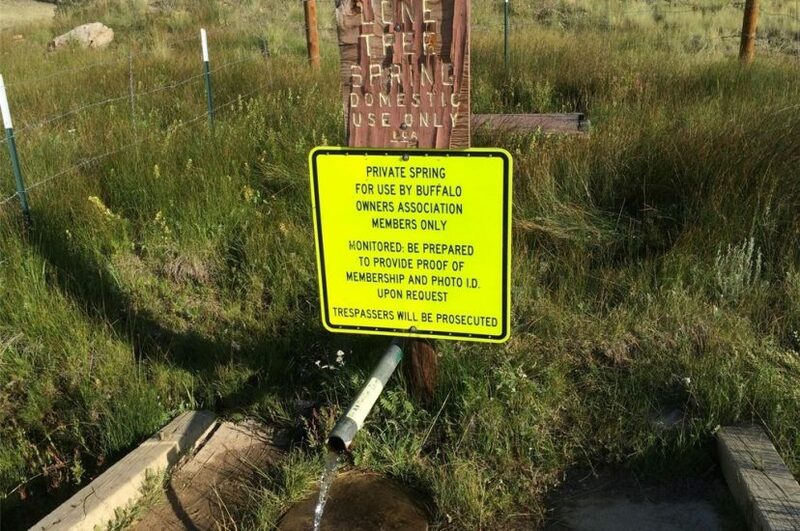 Annual dues of only $25 pay for amenities such as private community fishing pond, BBQ area with pavilion, waste station, and community water well. 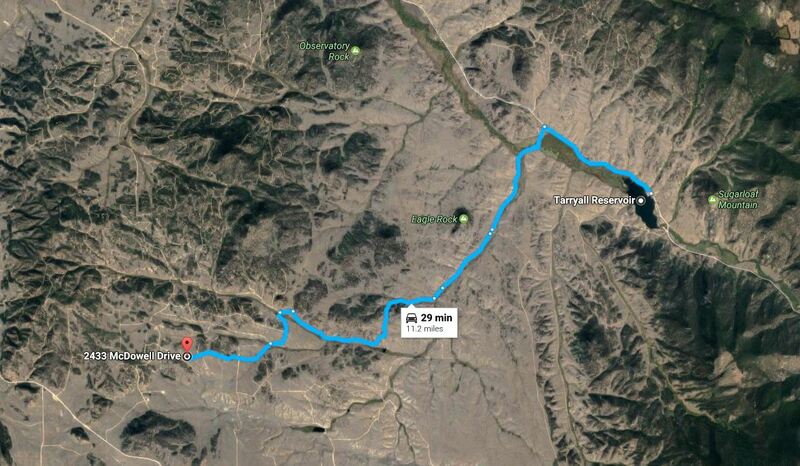 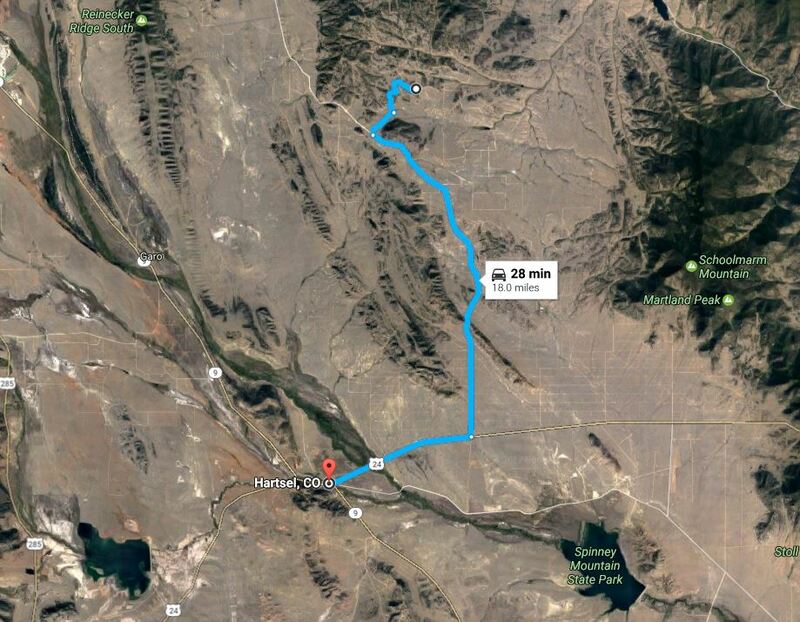 The cell phone service in some of these beautiful rural areas can be spotty at times, so we suggest you follow these simple instructions to download an offline Google Maps to help you find the property the first time you go out there. 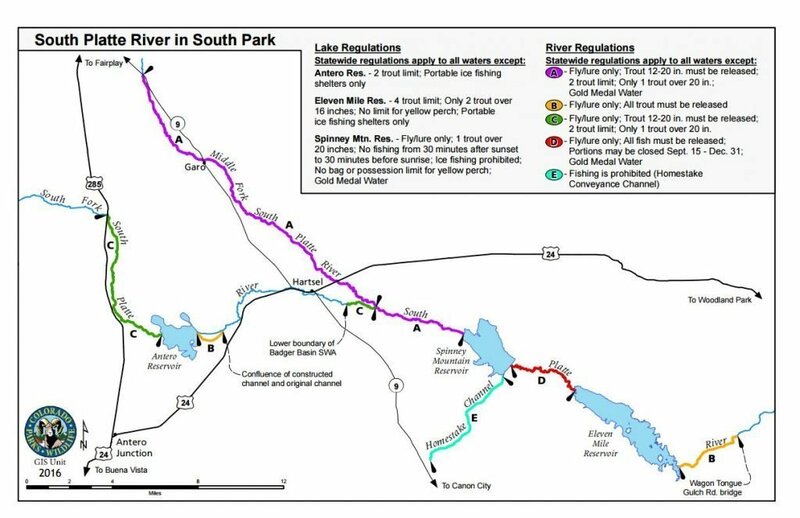 County Map of Parcel: Road access on southern border. 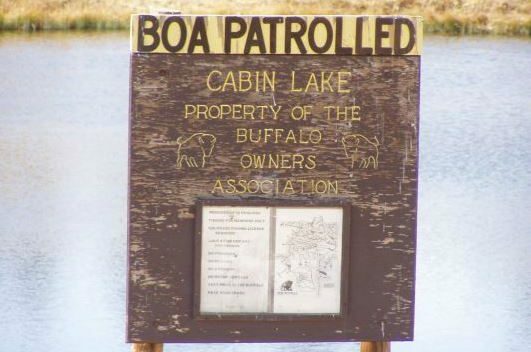 POA Dues: $25 per year – includes private community fishing pond, BBQ area with pavilion, waste station, and community water well.